Pulsed light treatment of vascular and pigmented lesions is rapidly becoming the therapy choice for people seeking a cleaner, younger and fresher skin texture look. 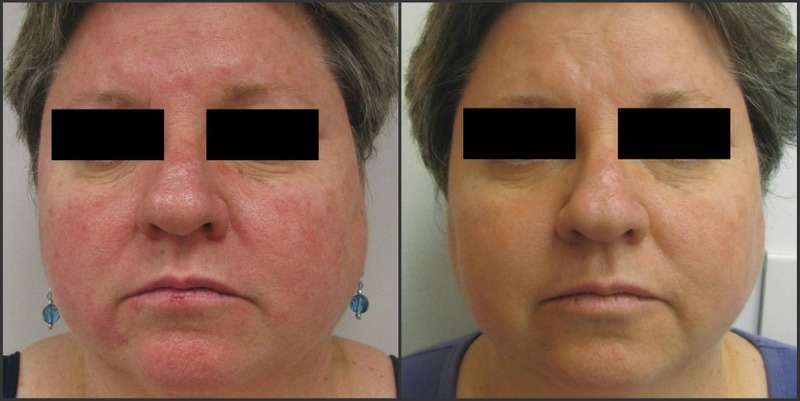 Sharplight's system effectively treats a range of vascular lesions; telangiectasia, erythema, rosacea and broken capillaries by efficiently coagulationg and eliminating small blood vessels. 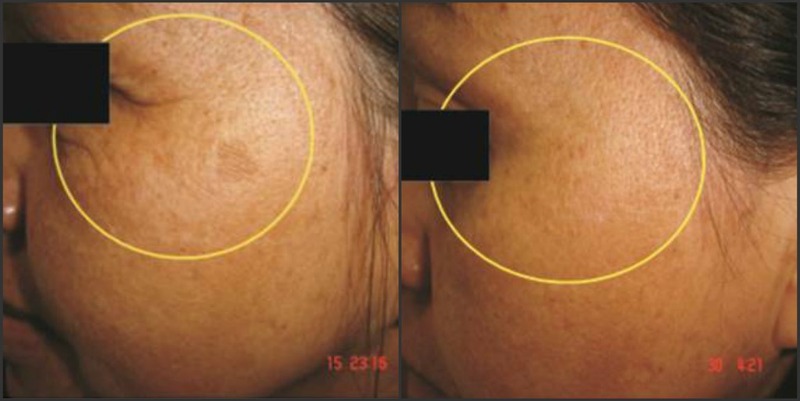 Pulsed-light has also been proven an effective, safe, reliable and fast treatment for a range of superficial pigmented lesions; dyschromia, solar lentigo, mottled pigmentation and melasma. Treatment requires no down time. How does the treatment work on superficial blood vessels? 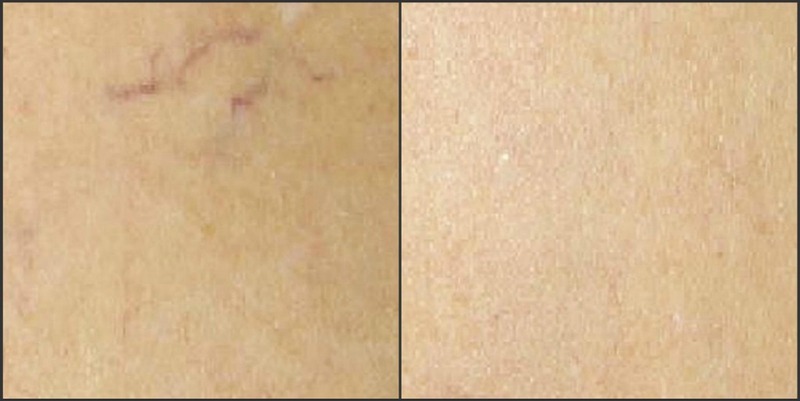 How does the treatment work on pigmented lesions? Targeted areas absorb the applied light, breaking the pigmented lesion into tiny particles which then disappear or rise to the surface of the skin as scabs they are naturally exfoliated within 1-2 weeks.